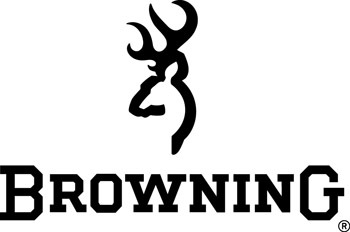 Browning Luggage Case Single Barrel Trap Vinyl Brown 34"
Fitting/Compartments Has a separate compartment for accessories. For single barrel trap guns with barrel lengths up to 34 inch BT-99, BT-99 Plus BT-100, BT-100 Thumbhole. -Exterior: 36.25" x 9.5" x 4"